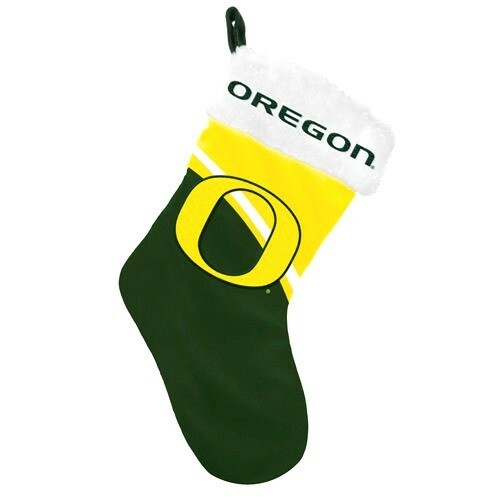 Decorate your house for celebration with the unique collection of NCAA gifts for Christmas. 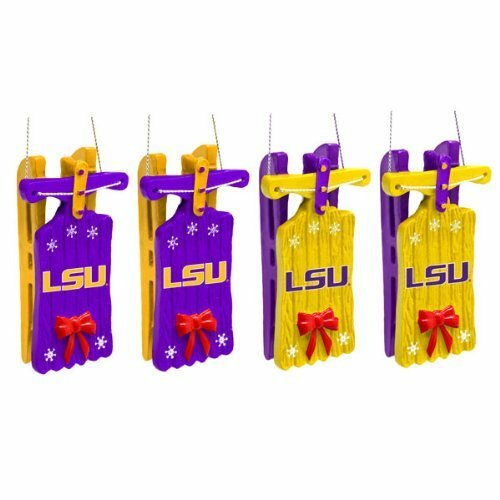 We offer a huge selection of festive adornment, Santa Claus hats, stockings for the fireplace and of course an amazing collection of NCAA Christmas tree ornaments. This collection includes traditional glass balls for a Christmas tree, figurines of gingerbread men and many other things that will undoubtedly please you on a festive evening. Waiting and preparation for the holiday is a kind of ritual that exists in every home. People get their favorite toys, and decorations are hanging out. However, we offer to vary this tradition! Add college athletic Christmas decorations in the festive interior and you will see how the whole atmosphere has acquired new shades and has become truly unique, while preserving the mood that is inherent in this holiday. Regardless of which team you support, you will find something original in the Collectibles of the Game store. Of course, Santa Claus will like to visit your unusual home and leave for you great gifts.